Keep the care going, walk to raise money for Hospice & Palliative Care of the Piedmont’s Hospice Fund. Remember loved ones no longer with us, and honor all Hospice patients. Our 5K walk (3.1 miles) takes you from First Baptist Church through surrounding scenic residential areas…or try the one-mile fun walk. 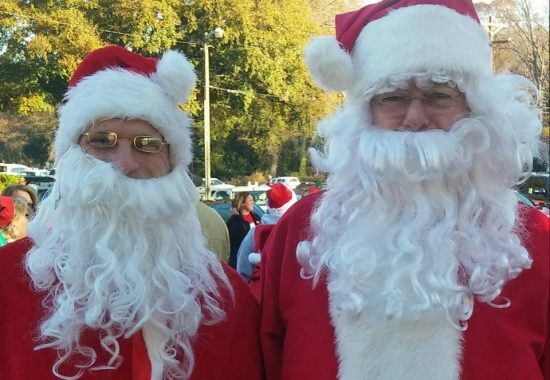 To register for the Santa Stroll, click the button below to download the form. Route Marker signs will be placed along the Santa Stroll route for all passing runners and walkers to see. It can be made in memory or honor of a loved one, or just feature your company name. This is a great way for individuals or companies to support Hospice & Palliative Care of the Piedmont! If you are interested in being a route marker sponsor, click the button below to download the form. For more information, call 227.9393. 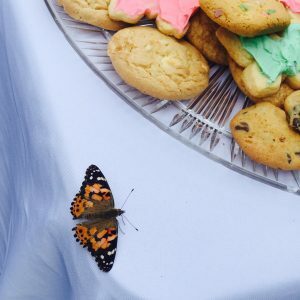 On Saturday, May 12, 2018, at 10:30am, HospiceCare of the Piedmont will host the 19th annual live butterfly release! This special occasion is sponsored by the Friends of Hospice Committee. The event will be held in honor and in memory of special friends and family in our lives. The live butterflies are available for purchase at the cost of $10 each. A lovely note card will be sent to the person that you honor on your form… or a card to the family of the person that you are remembering. All forms must include complete addresses so that we may send the cards. 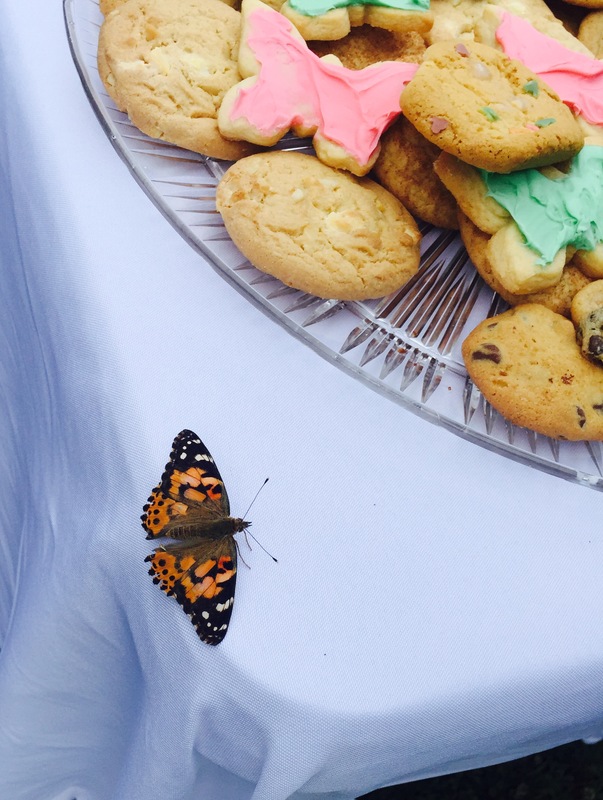 For more information on The Butterfly Celebration, please call HospiceCare of the Piedmont at 864.227.9393. To print order form, click here, Butterfly Release order form 2018.